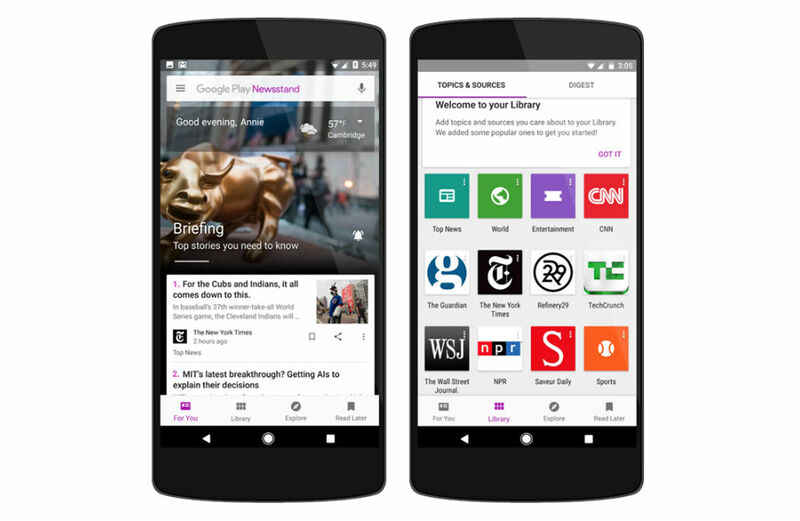 Google is introducing a complete overhaul for the Newsstand experience this week, one which focuses on personalization, rich media, and an extension to the world wide web. 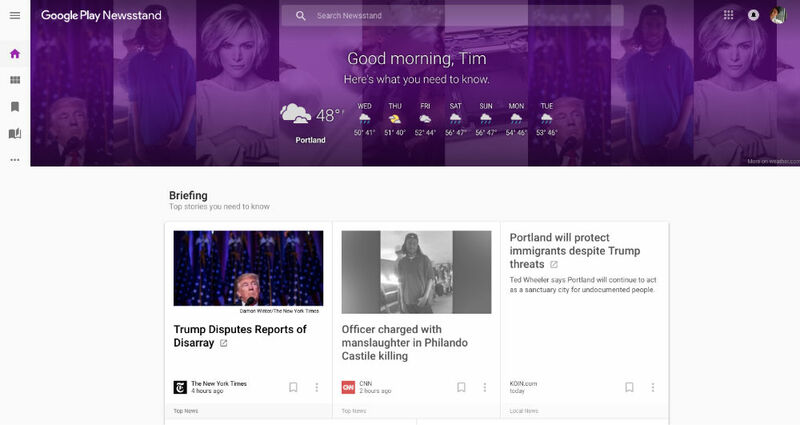 For the platform as a whole, Google will be utilizing the power of machine learning to bring relevant news and articles straight to you, based on your own individual interests. For example, if your constantly search for a specific sports team or local news, those stories will appear right in Newsstand for you. When users open up the updated Newsstand application, a personalized briefing will greet you. In this briefing, top headlines will be pulled, local news, as well as your personal interests. In addition, with support for AMP, scrolling through feeds and categories should feel immersive, thanks to rich multimedia content. For those looking to use a more desktop-friendly experience, Google announced it has launched a web extension for Newsstand. On a desktop, you will find the same overall experience as you do on mobile, but with the design catered for larger monitors. In the header, you will find the local weather forecast, with all of your top stories right below in a horizontal layout. To use the new Newsstand, go grab the mobile update, then check out the desktop site.